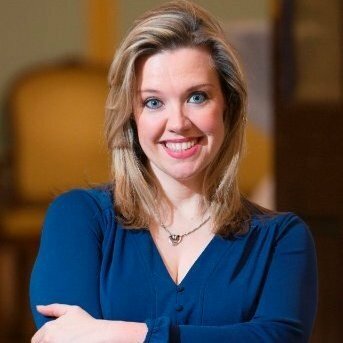 Hi, I’m Kristie, a marketing trainer and virtual CMO who helps businesses thrive! For 15 years I’ve partnered with recruitment leaders to drive marketing strategies that deliver more qualified candidate and client leads, enabling business development teams to generate more sales! 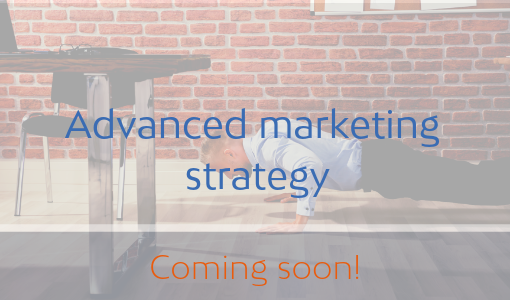 My marketing training courses help recruitment marketing teams and leader-managed functions develop marketing strategies and practical techniques to drive business growth — fast! By combining deep recruitment knowledge with the very best in digital marketing strategies, we’ll help you build a performance marketing programme that delivers results. The recruitment industry has changed and if you’re not leveraging marketing to drive more qualified candidates and clients into the sales funnel, then you’ll be left behind. I help businesses develop strategic, data-driven brand, reputation and sales enablement programmes that get more customers buying! Digital marketing is so much more than just social media posts, e-shots and job postings! While important for a consultant at desk, I can help you develop organisation-wide strategies that drive more (qualified!) traffic to your website, engage them across channels and convert them into clients, candidates and internal hires! Oftentimes it seems that marketing and sales are speaking a different language despite having the same end goal — revenue generation! I help teams understand each other’s drivers, how to convey value and what KPIs and metrics actually move the needle and drive performance. With more technology, digital disruptors and competition than ever before, the recruitment industry has evolved and so too has recruitment marketing.. The good news? Digital marketing and a host of online tools enable recruiters to drive more qualified leads, engage them and turn them into customers. Our eight-week course covers advanced techniques in operational at-desk marketing best practice as well as practical and easy implementable inbound and outbound digital marketing techniques to start building your performance marketing strategy. Coming soon! 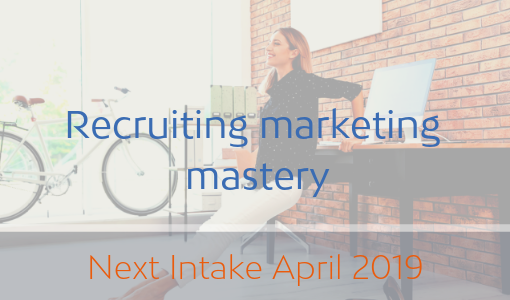 For recruitment leaders who have completed Recruitment Marketing Mastery and for recruitment marketers looking to raise the bar our Advanced Recruitment Marketing Mastery is perfect for those looking to further leverage marketing as a key strategy in their growth.